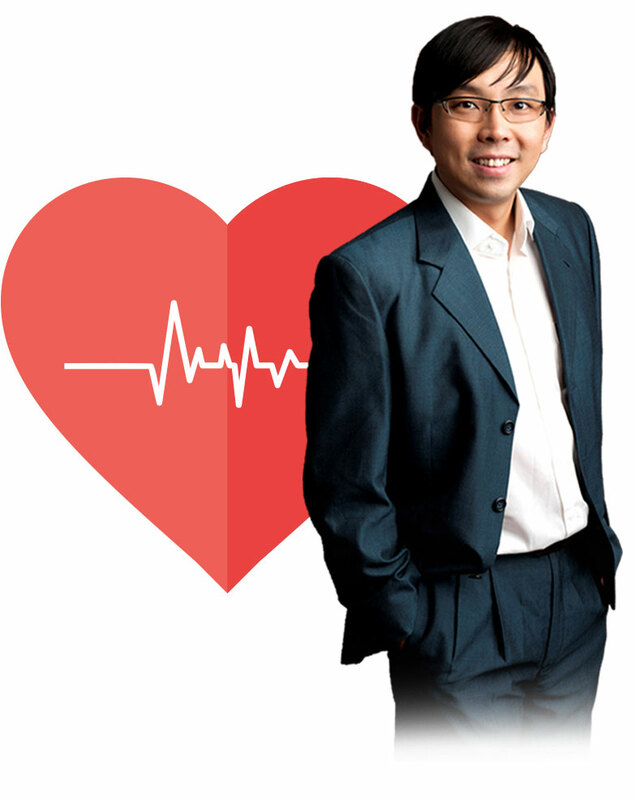 Dr Loh Yee Jim is a cardiothoracic surgeon based in Singapore. 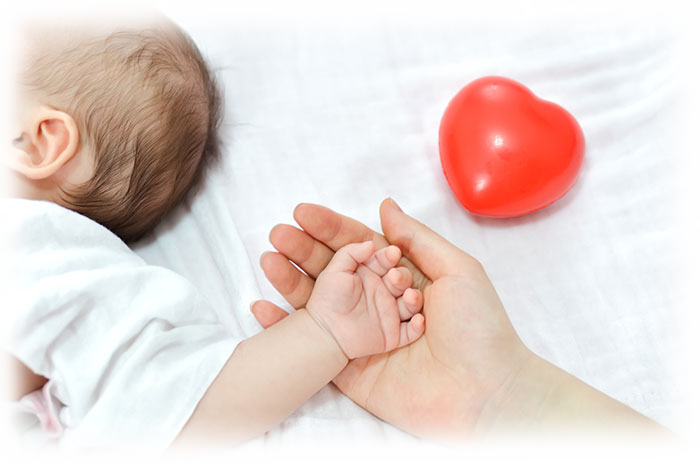 He was formerly the Head of Paediatric Cardiothoracic Surgery at KK Women’s and Children’s Hospital (KKH), Singapore. Prior to that, he held the position of Chief Resident at the Children’s Hospital Boston, Harvard Medical School (USA) where he specialized in Paediatric Cardiac Surgery under the tutelage of Dr Pedro del Nido. Dr Loh received his medical degree from the National University of Singapore in 1999, and he has been in practice for more than 18 years. Always bring a list of your current medications. A list detailing your current medications (including name, dose, and frequency of use) is an invaluable resource for your cardiologist. Carry a list of your health care providers including name, address, telephone number, and condition being followed. This will help ensure that communication between your cardiothoracic surgeon and all of your other care providers is complete. Compile a list of your past health history. Important to include are any surgical procedures (with at least approximate dates), a list of any major prior or ongoing illnesses/health issues, and a list of any major tests, especially if performed within the last year. Knowing past health events can help the cardiothoracic surgeon make a more informed diagnosis or prescribe the best course of treatment. Compile a family health history of close blood relatives. From a cardiothoracic specialist’s perspective, what you are especially interested in finding out is whether any of your relatives have been diagnosed with heart disease, high blood pressure, high cholesterol, diabetes, or aneurysm. A family history of health events can provide clues as to what illnesses/conditions you may be at risk for developing. If you have them, bring in copies of any recent lab results and any other test results from the past year, especially if the testing took place with a different health care provider. This will help avoid duplicating tests unnecessarily. Quality care begins with good communication and a good cardiologist will take time to listen to the patient and to suggest the best possible treatment option. If you have any questions about cardiothoracic surgeon Dr Loh and his practice in Singapore, head over here to contact us. We will be in touch shortly.